I first heard of Suicide about ten years ago, though they were probably hanging out together formulating this for a good while before that … they played the Mercer Arts Center with the New York Dolls and all the glitter bands like Magic Tramps and Ruby And The Rednecks a couple of years later, but they were never really a glitter group any more than the Velvets or the Stooges were. Alan Vega was wearing ripped black leather jackets with chains and razor-blades and all that long before it became fashionable, and all you have to do is take a gander at all these worthless synthesizer-art bands around now to realize both how far ahead of his time Martin Rev's approach to keyboards was, and how much more soul he's always had. 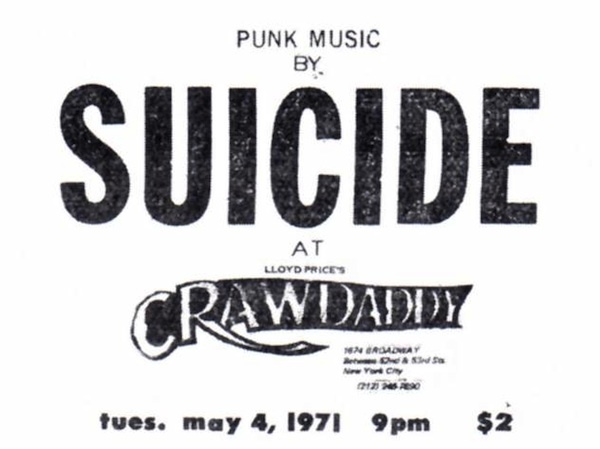 It's just a real shame Suicide got so little of the credit for what others turned into piddle. What is this all about? How come I don't write fiction? All I know is my life and my perspective. This is all about the airports, the stages and the lonely boxes I live in. Rentals, temporary alliances, border to border. Life pounds me, I pound life. The critics don't know because they don't venture out. To quote Alan Vega, "What do the poets know? 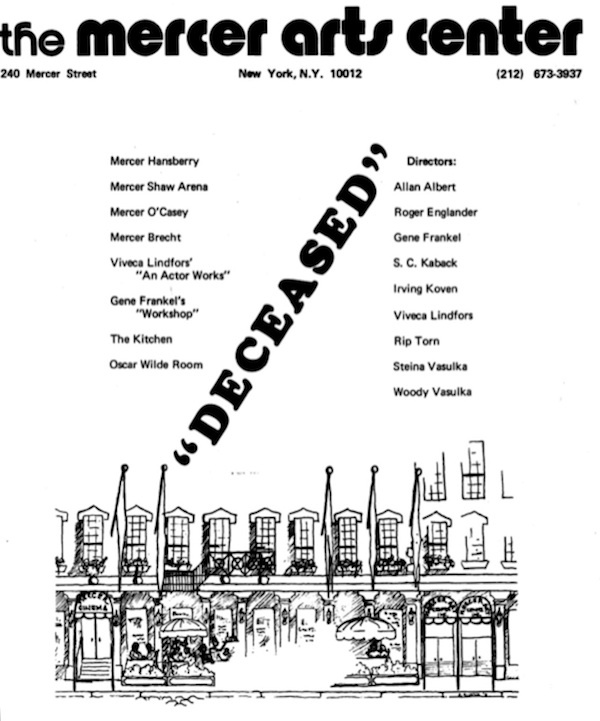 They used to say that “Frankie Teardrop” is the song that Lou Reed wished he had done. Alan Vega passed peacefully in his sleep last night, July 16. He was 78 years of age. When I first saw Alan Vega and Suicide, I pulled out my 007 knife and palmed it behind my wrist. To be frank, I was a little worried. 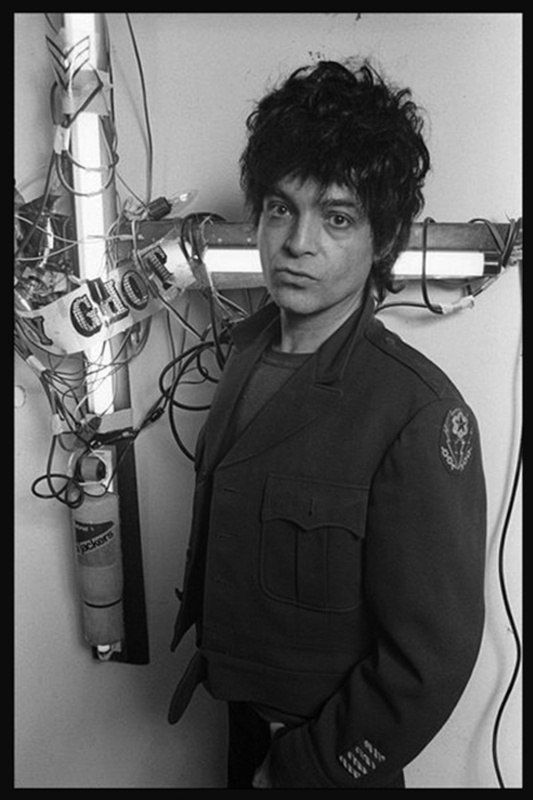 If Iggy had created a Frankenstein, it was Alan Vega. When Alan jumped into the sparse audience, it was a bit too much for me. I didn’t know what was going to happen. He’s a very serious performer.